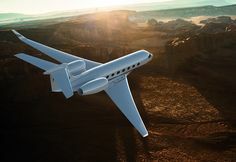 SAVANNAH, Georgia, February 21, 2017 — Gulfstream Aerospace Corp. today announced that its Gulfstream G280 aircraft recently set another speed record in Africa, flying from Windhoek, Namibia, in the southern part of the continent to Dakar, Senegal, on the west coast. The flight took 7 hours and 38 minutes. The super mid-sized business jet left Windhoek Eros Airport at 8:20 a.m. local time and arrived at Dakar’s Léopold Sédar Senghor International Airport at 1:58 p.m. local time, completing the 3,248-nautical-mile/6,015-kilometer flight at an average speed of Mach 0.80. The G280, which is on static display at this week’s Aviation Africa conference in Kigali, Rwanda, has earned nearly 60 speed records since its November 2012 entry into service, including four within Africa. At Mach 0.80, it can travel 3,600 nm/6,667 km. The aircraft has the best cabin in its class, with high-definition entertainment, industry-leading cabin sound levels and 19 super-sized windows. After being approved by the U.S. National Aeronautic Association, the city-pair record was sent to the Fédération Aéronautique Internationale in Switzerland for recognition as a world record. 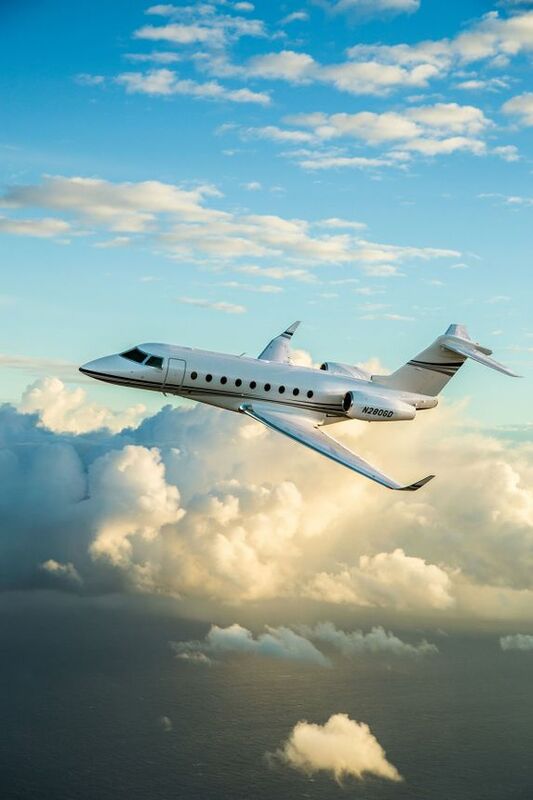 The G280’s three other speed records in Africa are Luanda, Angola, to Cape Town, South Africa; Johannesburg, South Africa, to Luanda; and Libreville, Gabon, to Casablanca, Morocco.